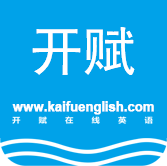 Kaifu English is an educational company devoting itself to online English teaching. Based in Shenzhen, China, our mission is to help children from five to fifteen years old who are in need of strengthening their English spoken and written abilities, both the language itself and the way of thinking like a native English speaker. 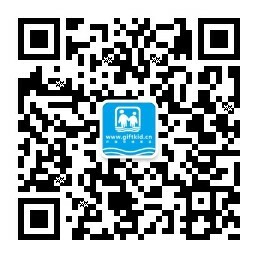 Our native English speaking teachers worldwide provide Chinese children with tailor-made one-on-one English classes. We serve as a bridge and guide in connecting children who are eager to improve their English with qualified teachers from around the world. 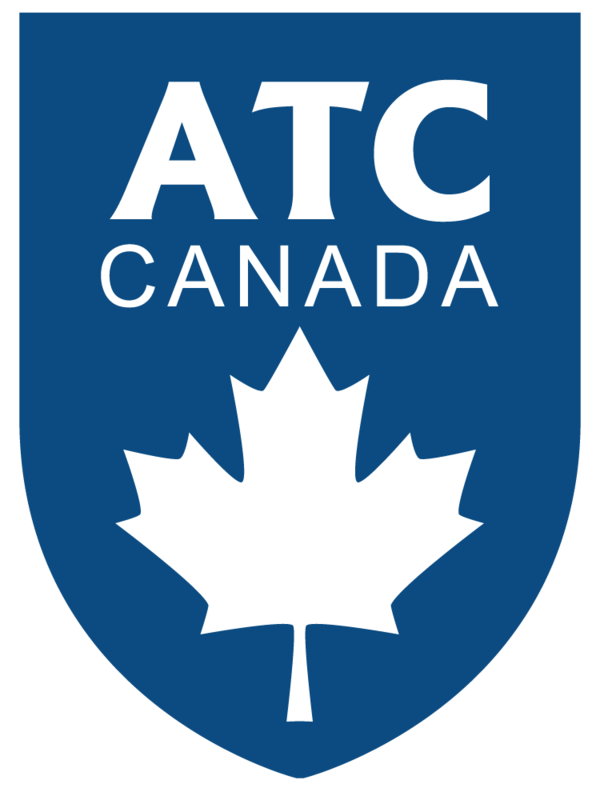 With the understanding that every learner is unique, we work with teachers in developing a curriculum that is responsive to individual student needs. This helps to ensure learning efficiency, curiosity, and creativity. Our convenient online one-to-one tutoring fits both the situation of the modern Chinese families as well as appealing to our broad network of native English speakers. 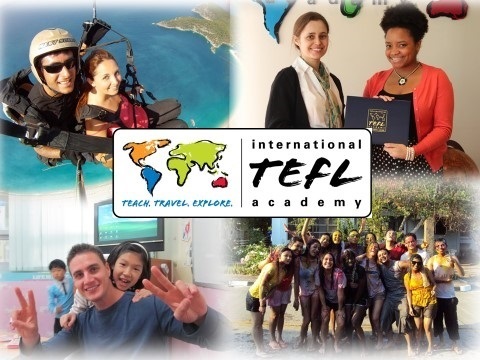 International TEFL Academy, one of the world’s largest TEFL certification schools to become professionally trained as an English teacher.